We've always wondered whether or not someone gets a notification when we screenshot their Instagram post. Well, now we know. [post_ads]All we’re saying is that we’re thankful that we can still screenshot texts without worry. 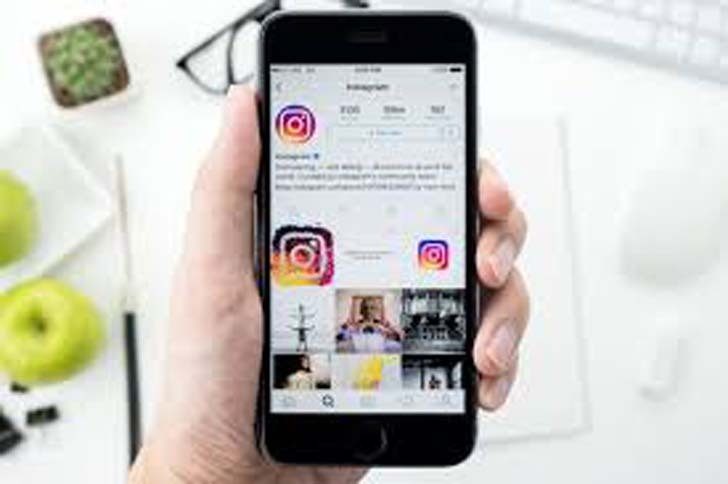 We’re crossing our fingers (and toes, tbh) that this is the only time Instagram will ever notify users of screenshots, or things could get a little trickier! I mean, how else are we supposed to save our friends memes for later laughter? !